Children typically receive a brief visual screening in school, but these cursory exams may overlook more complicated vision problems. 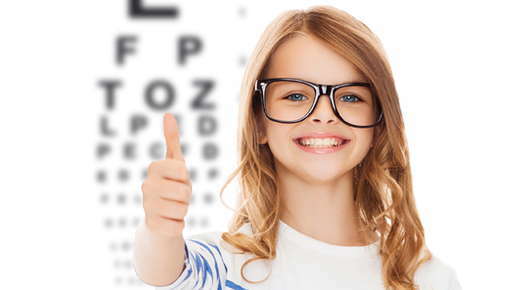 Vision issues are much more common among kids with certain disorders, making it essential to visit an optometrist experienced in vision therapy for a comprehensive vision exam to diagnose potential problems. Approximately 11% of school-aged children have been diagnosed with attention deficit/hyperactivity disorder (ADHD), according to recent studies. The central symptoms of ADHD -- difficulty sustaining attention, poor control of behavior, hyperactivity -- make it difficult for children to succeed in school.